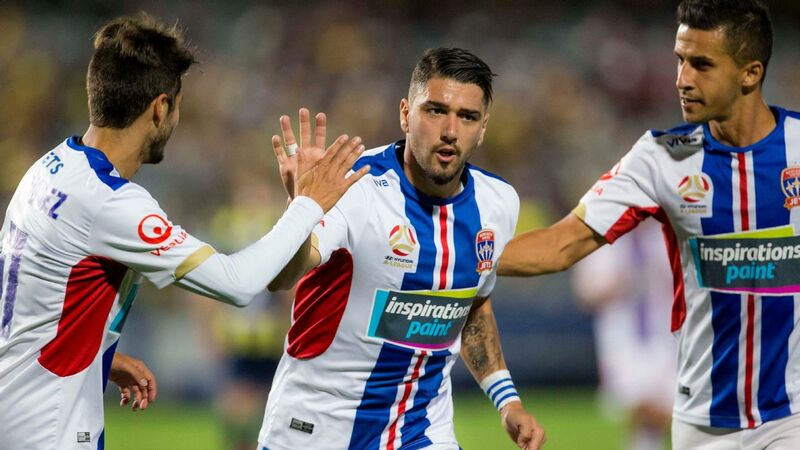 Newcastle Jets will give attacking linchpin Dimi Petratos until match day to prove his fitness for Thursday night's A-League encounter with Wellington Phoenix. Petratos is struggling with a back injury ahead of Newcastle's home clash against the Phoenix, which is the start of a season-defining stretch for the Jets. 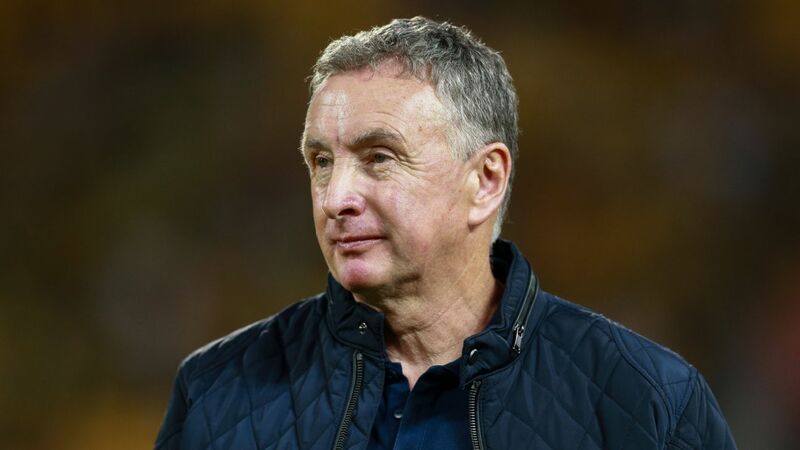 Ernie Merrick's side sit in seventh spot on the ladder with 18 points, six shy of the sixth-place Phoenix. 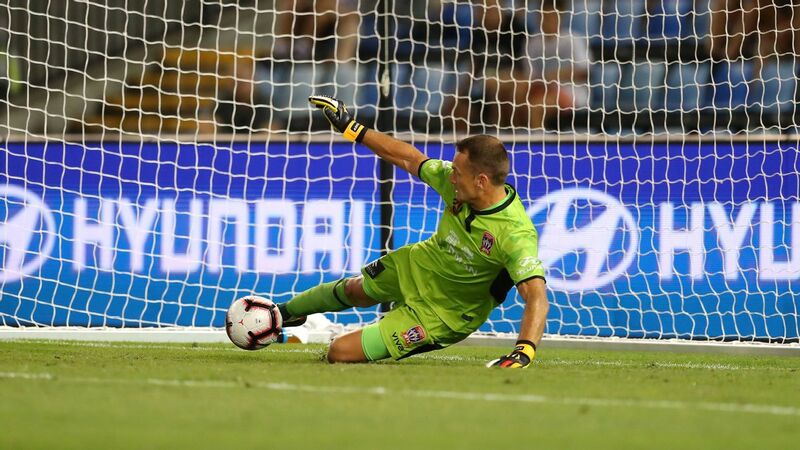 After this one, the Jets then host fifth-place Melbourne City (27 points) and fourth-place Adelaide United (29 points) in fixtures which will determine their finals chances. Merrick is also mindful of the Jets' Asian Champions League campaign, which starts in Newcastle next Tuesday against Indonesian champions Persija Jakarta. 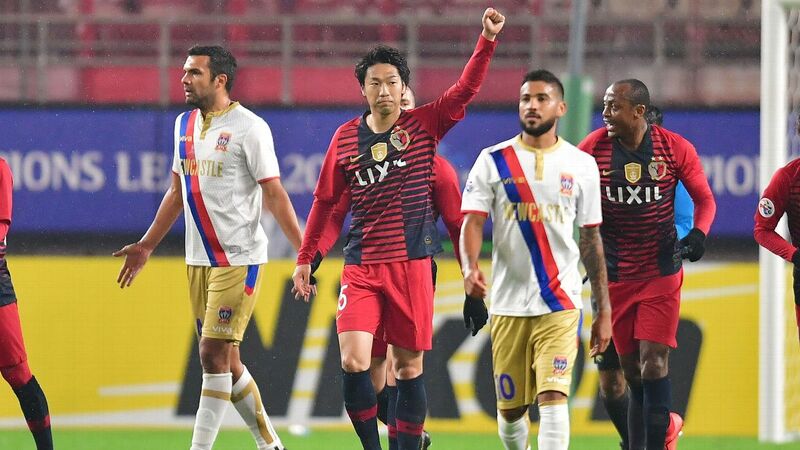 Win that, and Newcastle will meet defending ACL title-holders Kashima Antlers in Japan on Feb. 19, with the victor to advance to the group stage of the lucrative tournament. But Merrick is putting the Asian adventure on the back burner for the moment, declaring that a top-six spot in the A-League is foremost in his mind. Dimi Petratos is struggling with a back injury as Newcastle head into a crucial run of matches. And he rules out resting Petratos against Wellington with an eye on Tuesday's night's ACL qualifier. "With Dimi we have got to see how he pulls up tomorrow," Merrick told reporters. 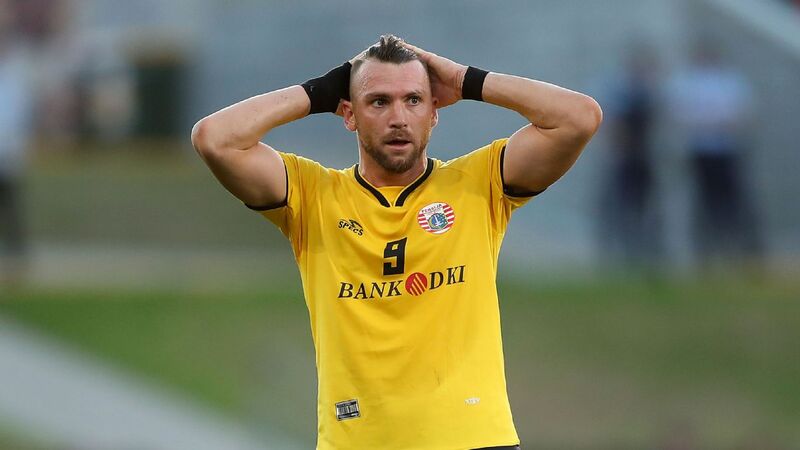 "I haven't thought for one second about setting him for the Asian Champions League qualifier. "It's all about the top six. And if he's good enough and if he's running freely, he will be a part of it. If not, the next game will be the Champions League." Petratos' status will be keenly watched by Wellington -- he has scored two goals in his past three games against the Phoenix.